SPECIAL SESSION: Interviewing Strategies for Seekers and Hiring Teams by Lesa Evans In this fast-paced and interactive workshop, participants will quickly learn and incorporate a framework for interviewing that takes out a lot of the guess work and promotes immediate confidence on both sides of the interview table. Through rapid exercises of about 2 minutes each, participants get immediate, immersive, and high-impact experience in self awareness for improved interview performance. Although not required, feel free to bring your resume as a reference tool or portfolio samples. 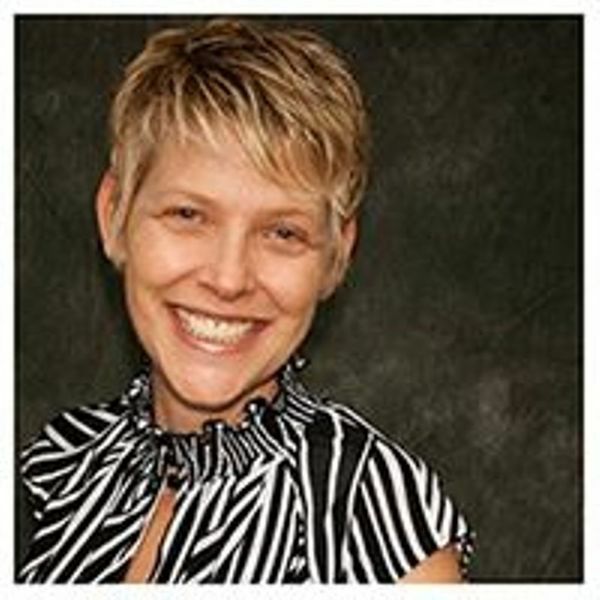 Lesa Evans is a Los Angeles recruiting consultant with nearly 20 years of experience in tech, and over 10 years of training for recruiters, leaders, and teams. This monthly gathering is about peer mentorship. It is an opportunity for you to share with your colleagues something you’re interested in, whether it be to get feedback on a project, practice for an interview, to demonstrate a proficiency you can share with the community e.g. you do killer infographics, workflows or usability reports; discuss how to work with other professional teams, practice presentation skills – you can make it whatever you want it to be! Participation will be highly encouraged, but not required. Our sole purpose for gathering is to support one another in our professional growth. If you cannot make it this time, we hope to see you at the next one! 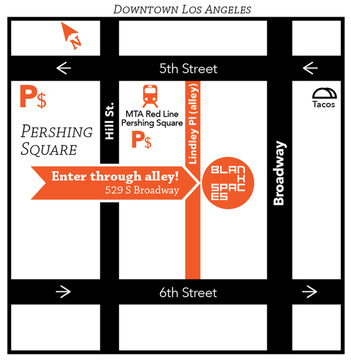 Downtown UX Study Group and Peer Mentorship gatherings will be held monthly in the downtown Los Angeles area, generously sponsored by BLANKSPACES.